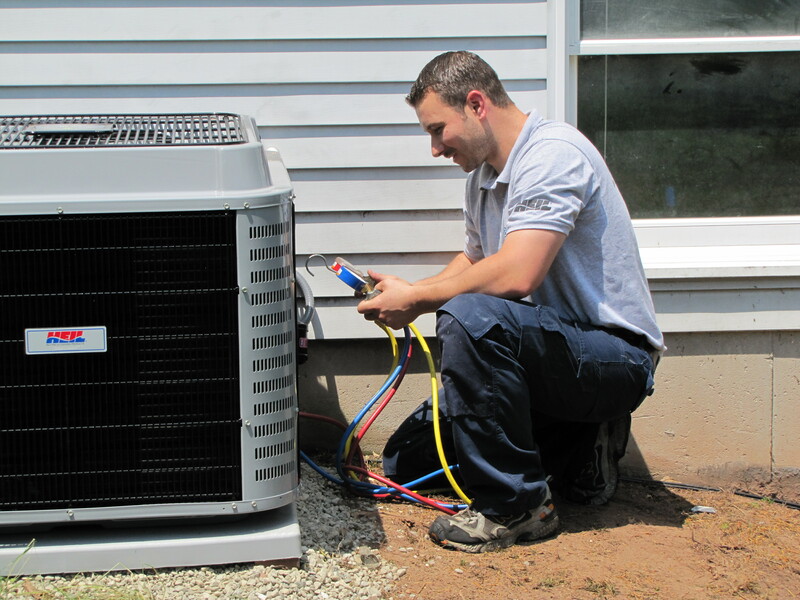 Bosse Heating & Air Conditioning LLC specializes in air central conditioning services in Cheshire CT.
From installation of brand new AC systems for your home, to annual AC tune-ups and repairs, our technicians are trained to work on all types of cooling systems. We will respond quickly to your request for repairs. We will diagnose the AC system and quickly repair the problem so that your cooling system is up and running at peak efficiency.